Prepared NOT Scared! : Preparedness Project - A Bucket of Charcoal! Preparedness Project - A Bucket of Charcoal! 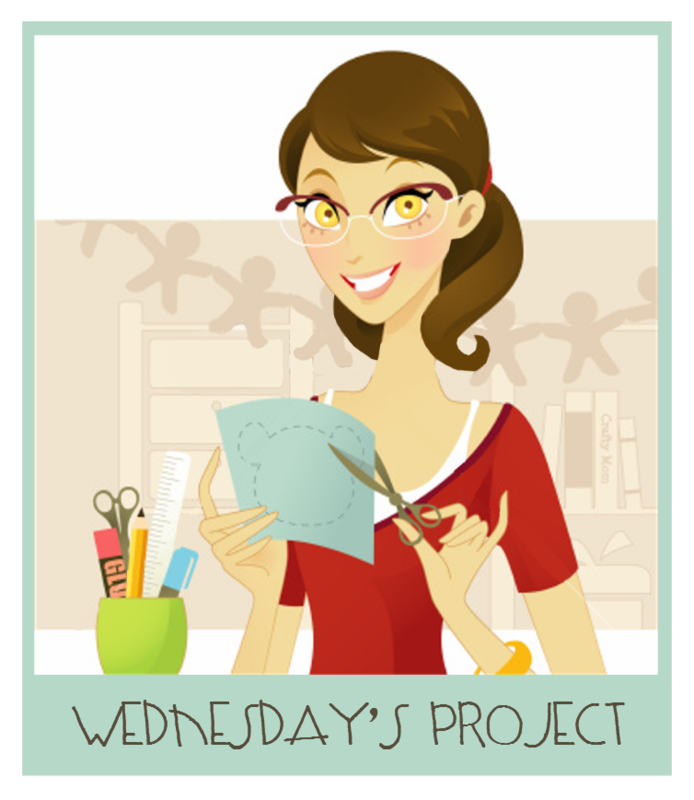 Today's Project is FAST and EASY . . . It's a Bucket of Charcoal Briquettes! 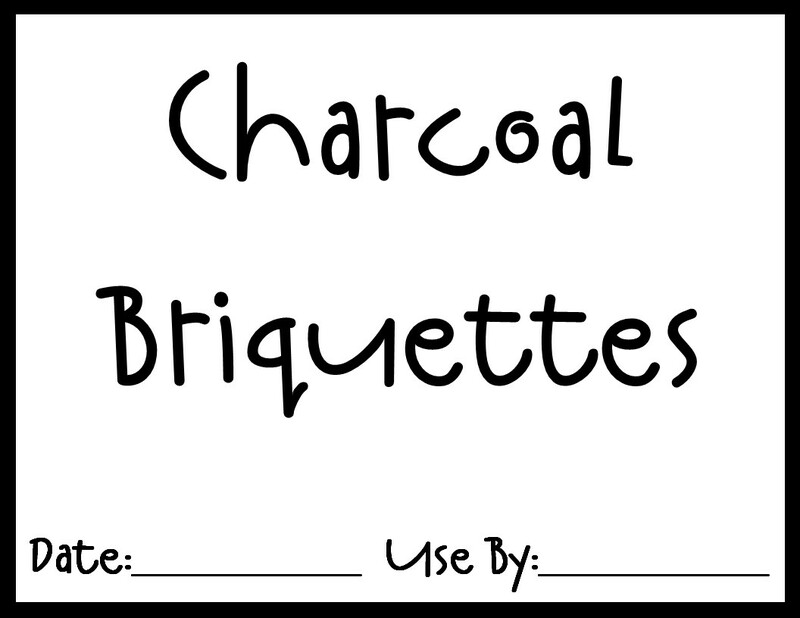 date anywhere for the briquettes. I was able to find, please let me know! Mel Blocks from the Homeland Security Website. Mel Blocks YOU ARE AMAZING! Thank You for sharing such valuable information with us! you to cook 1 Meal a Day for a Whole Month?!? It's a great storage item to have on hand. Add a couple bottles of starter fluid and you're good to go! as well as the rest of the Mix Recipes. It's going to be a busy day!!! 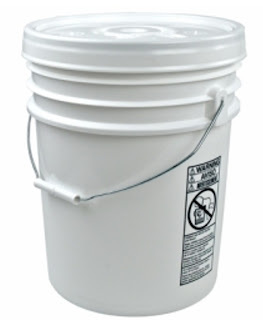 where to you get your 5 gallon buckets? I get my buckets from Walmart. Their buckets and gamma lids are a really good price. 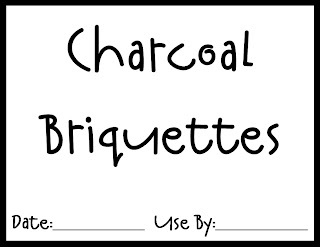 Gamma's make it easy to use the briquettes a little at a time. Go to Industrial Container in West Salt Lake. They are less money there and worth the trip if your getting several containers. They have more than buckets. I love their 1 gal glass jars for storing dehydrated fruits and veggies in with an oxygen absorber. I have about 30 bags of charcoal so I guess I'm good! I put mine in a 55 gal drum, and some in small metal trash cans lined with garbage bags to keep out moisture. One more thing....sorry! Instead of lighter fluid which I do have a case of, but I also bought one of those metal charcoal lighter can things, that you put the charcoal in and light from the bottom, let set awhile and then remove the can. You don't need lighter fluid with those so it eliminates the hazard of the fluid being stored in your home. Wish I could remember what you call those cans, but I think everyone has seen them around. Thanks for the heads up on the containers and the great hint for lighting the charcoal! The metal charcoal lighter can things, are called chimneys. What is charcoal's shelf life? 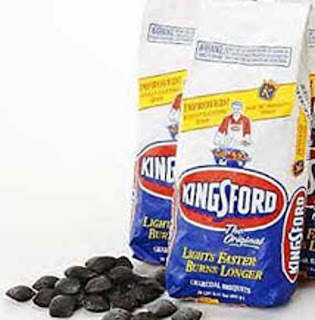 The shelf life of Kingsford Original charcoal is indefinite so long as the product is stored in a cool, dry place. If the briquets become damp, they will not light efficiently. 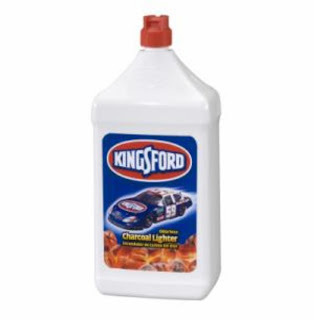 Kingsford Match Light® and Kingsford Match Light with Mesquite have a shelf life of 1-2 years if stored properly. 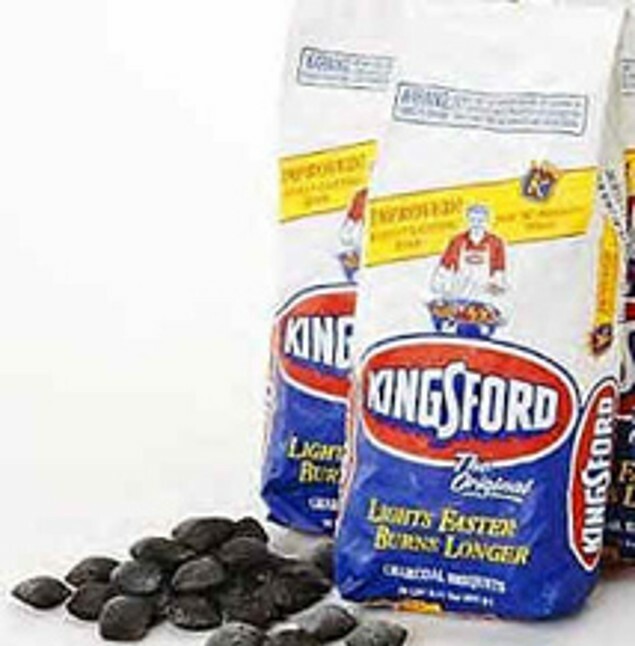 If a Kingsford Match Light® charcoal bag is left open or becomes torn, the solvent will evaporate. This will also prevent the briquets from lighting properly. To extend shelf life, we recommend that you re-close the bag properly after each use. Preparedness Project - Travel Bag! Mix Recipe #20: Peanut Butter Cocoa Cookie Mix! Mix Recipe #19: Pecan Sandies Cookies! 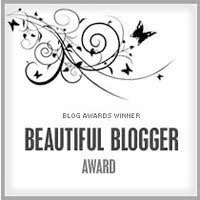 All the PDF Links are Fixed! Mix Recipe #18: Chocolate Cocoa Drop Cookies! Mix Recipe #17: Oatmeal Cookie Mix! Vital Records - Mutual Funds and Money Markets! Kid's Father's Day Cards for The Wall of Fame! Mix Recipe #15: Cherry Jell-O Cookies! Another Last Minute Father's Day Idea! Still One More Father's Day Idea! Last Minute Father's Day Surprise! Mix Recipe #14: Devil's Food Cookies! Mix Recipe #13: Make You Snicker Doodle Cookies! It's Feeling Like a Day Keeper Kind of Day!!! Mix Recipe #12: Coconut Macaroon Cookie Mix! Mix Recipe #11: Banana Nut Cookies! Tonight Is Ward Temple Night . . . See You There! Ark Prep 101 - Homeland Security! Mix Recipe #9: M&M Cookie Mix! Mix Recipe #8 - Oatmeal Scotchies Cookie Mix! Mix Recipe #6 - Molasses Cookies! Mix Recipe #5 - Candy Bar Cookie Mix! A House of Order . . .Stop and Go Door Sign! Ark Prep 101 - In Case Of . . . ! Mix Recipe #3: Rich Chocolate Cake Mix! Food Storage Meals and Menu Planner! Preparedness Project - Emergency Car Kit! Ark Prep 101 - Emergency Door Alerts!